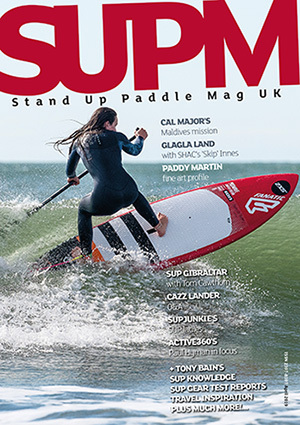 SUP Mag UK wants to give you, the reader/paddler, a platform for getting your voice heard. Throughout the land, plenty of stand up paddling exploits are going down and we’d love to hear about them. 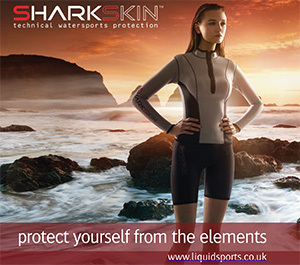 It doesn’t matter if it’s a super banging SUP surf session, a race report from a grass roots comp or a leisurely family jaunt around your local lake, get in touch, and let us know. If you have any suggestions for regular features and content then also feel free to give us a shout – we don’t bite and are always happy to hear feedback and listen to suggestions. 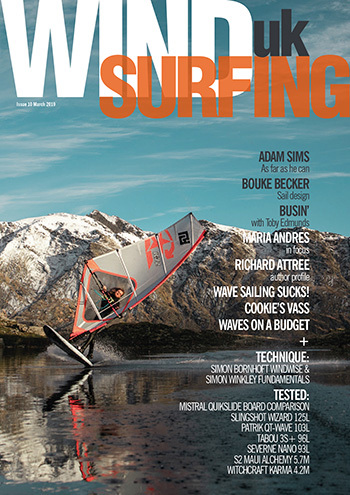 Email tez@standuppaddlemag.co.uk for more info.